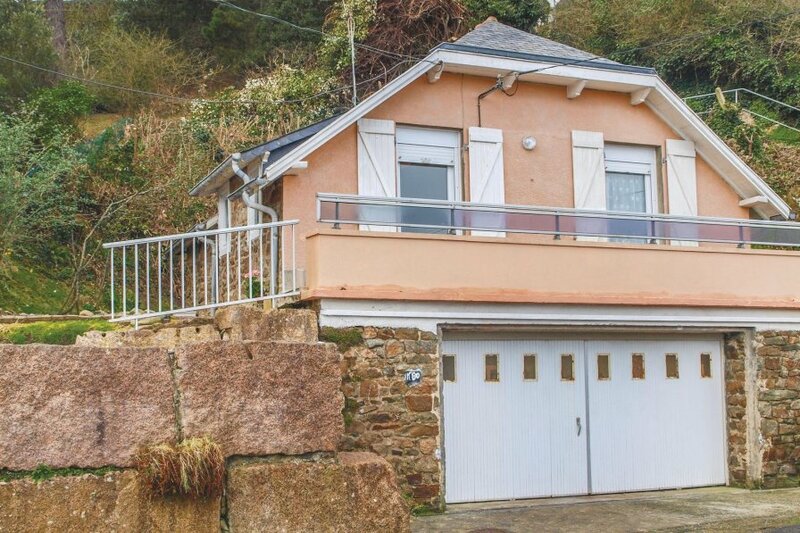 This house on the Côte de Granit Rose enjoys an exceptional view of the Trestrignel beach. This resort is very popular for its wide beaches, thalassotherapy centres and its casinos. 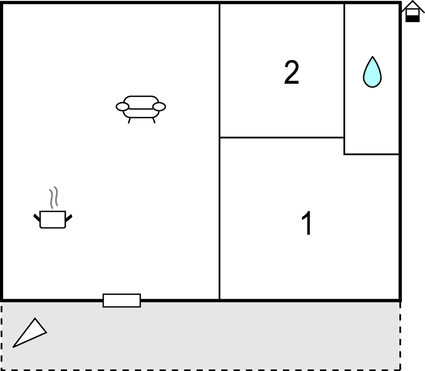 The bathroom can be accessed by both bedrooms. This solidly constructed modern apartment was built in 1950. The agent has rated it as a two star property so it is a plainly furnished apartment with limited facilities. It is ideal for a cheap holiday. This apartment has sea view and is located in Perros-Guirec Nord Est, only 10km from Lannion. It is set in a very convenient location, just 50 metres away from a stone and pebble beach and 50 metres from a sandy beach. There's also a restaurant only 50 metres away. The apartment is adequately equipped: it has a microwave. It also has a barbecue, a garden and some garden furniture outside.